The world is changing in a diverse and unique way, requiring government agencies and police forces across the world to depend on an experienced and trusted communications partner. Vocality is a British designer and manufacturer of secure critical communication solutions. We provide voice, video and data across a broad range of technologies including Push-To-Talk Radio, 4G LTE, Wi-Fi and Satellite - ensuring your team have communication when they need it most. 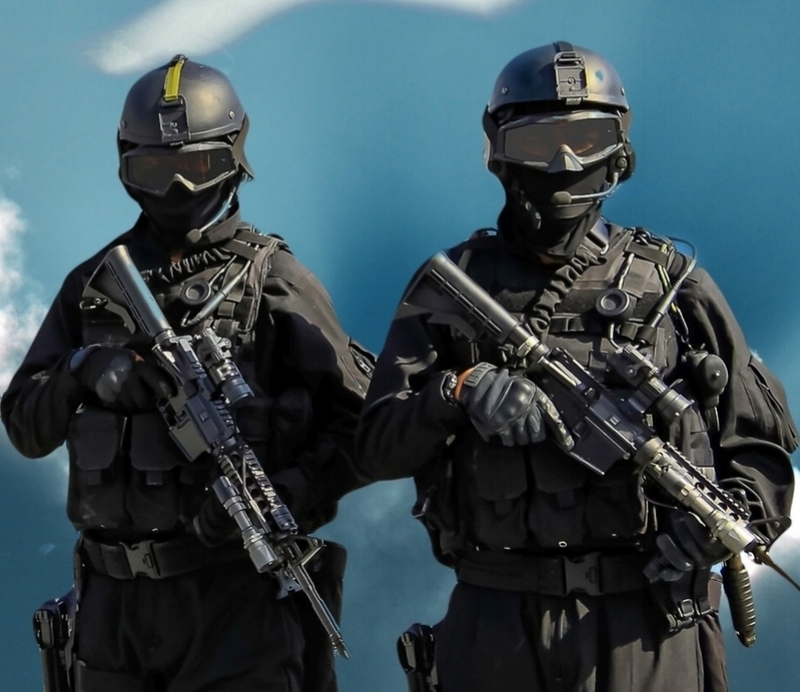 The requirements to communicate across multiple government agencies, military departments and private sector organisations can provide CT teams with a varying array of technical challenges. Vocality helps connect push-to-talk radios from different manufacturers using different frequencies into a single cross-agency communications solution. 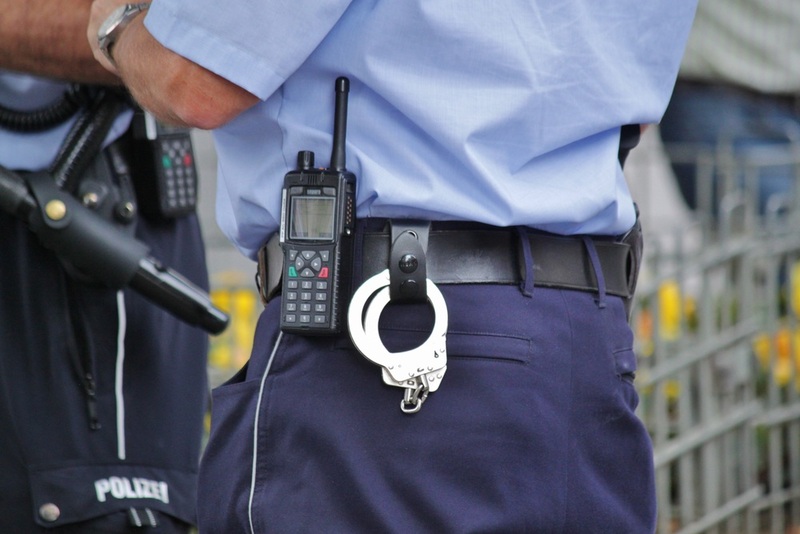 Radios can be connected to telephones and mobile phones, removing the need for specialist handsets and enabling radio access to a wider user base. 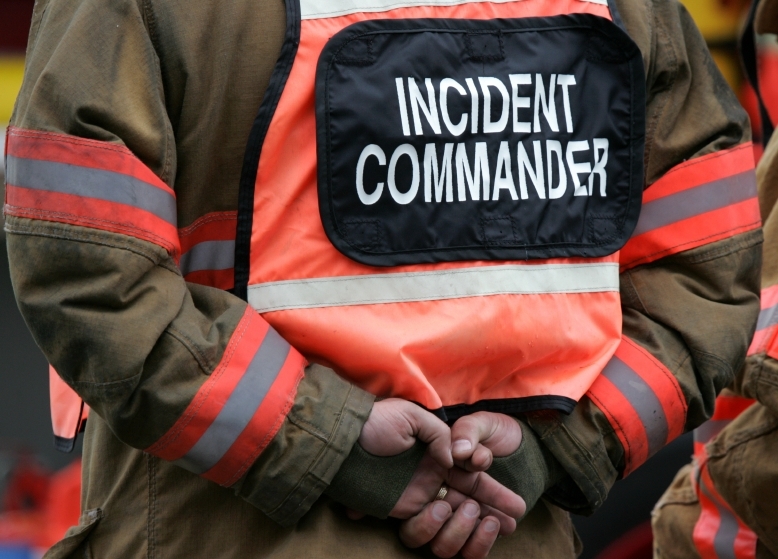 The need for First Response teams to set up communication networks quickly can be complicated. Often local infrastructure is not fully known until arriving onsite. Mobile networks may be congested or cell towers disabled, landline communication disrupted and access to power limited or not available at all. Vocality provides a range of voice, video and data solutions to connect your team in the most unlikely of places. Our portable systems can scan all available networks including mobile, fixed line and satellite networks to securely connect your team via the most suitable network available. Keeping equipment to a minimum, maximizing functionality and reducing weight are essential for any rapid response team. Vocality offer an extensive range of low Size, Weight and Power communication devices designed specifically for deployment within man-packs and other portable communications systems. Our software and devices provide a range of connectivity options ensuring teams have access to secure voice, video and data wherever they may be. Thanks, we'll be in contact soon!